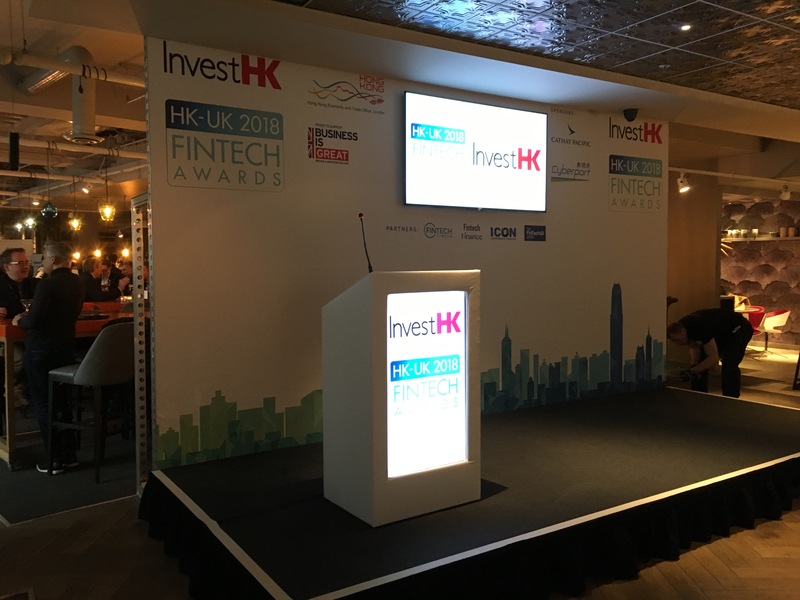 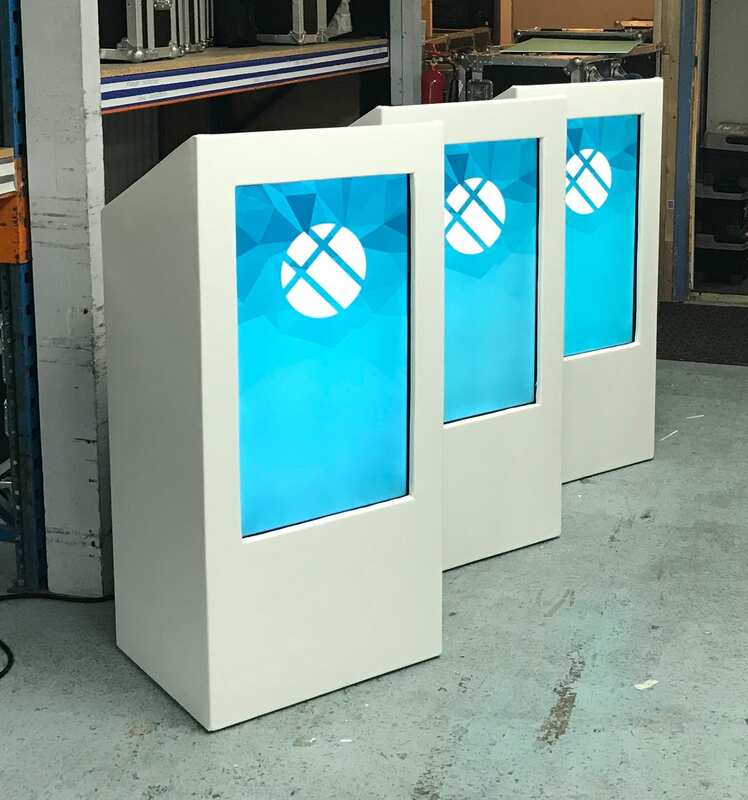 This digital interactive screen lectern is available in black, white and other colours, it has a built in LCD 32″ screen to allow you to play whatever content you prefer via a usb stick, laptop or dvd, many companies use this lectern to show their logo or brand. 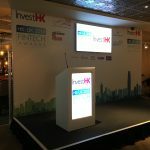 Hotels, conferences, exhibitions, meetings and seminars. 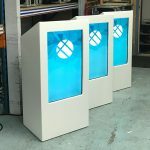 Slanted podium top allowing you to place your laptop or paper work. 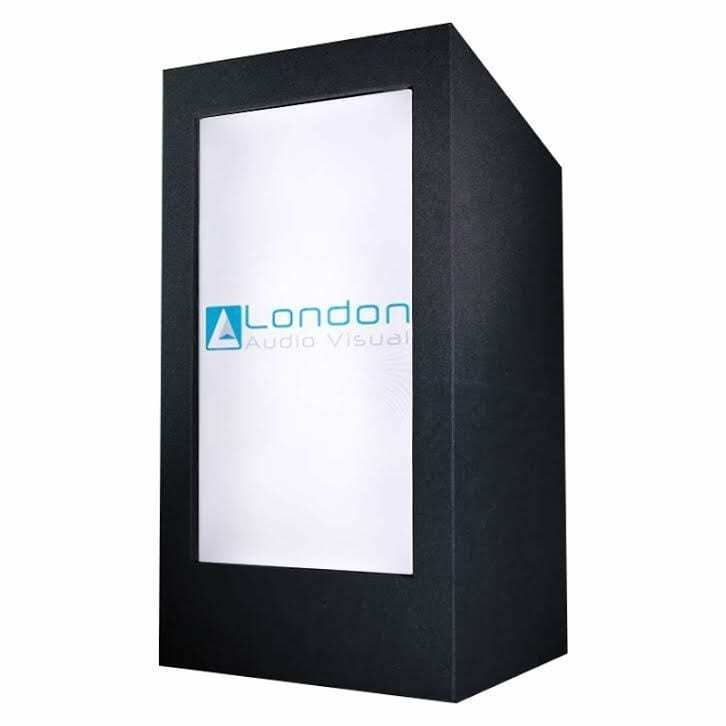 Built in digital screen to give full seamless impact of your branding.